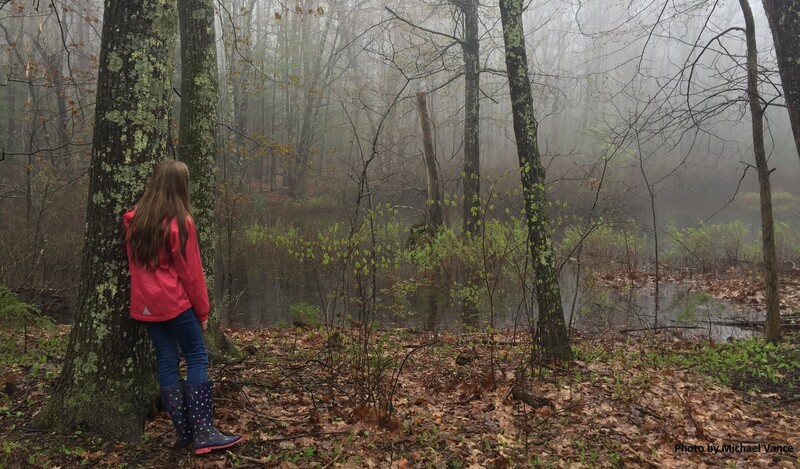 Falmouth Land Trust’s 285-acre Blackstrap Hill Preserve and adjacent town owned Wilshore Farm comprise nearly 600 acres of contiguous conservation land. Bordering the West Branch of the Piscataqua River, this mostly wooded area features many miles of trails for hiking, snowmobiling, mountain biking, snowshoeing, cross-country skiing, hunting, fishing, nature study, and horseback riding. The Land for Maine’s Future Board supported the acquisition of Wilshore Farm in 1998 and Blackstrap Hill Preserve in 2002.